We want you to leave Evelyn's Wine Bar feeling like you've experienced something special, simply because we've shared good food, drinks and company. We are proud to offer a wine list that represents a variety of regions and styles. 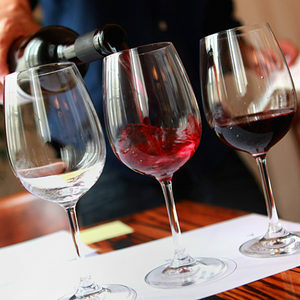 The list will change often to introduce different grapes, regions and producers. Our wine list is complimented by a selection of bottled domestic and micro brews, as well as non-alcoholic beverage options. 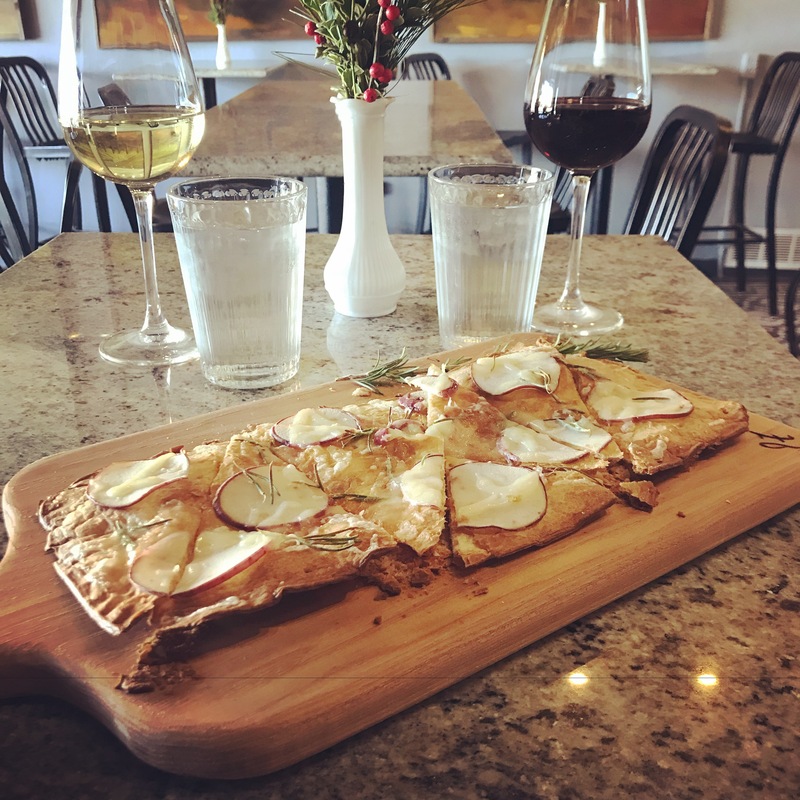 Our food menu features a delicious combination of small plates you can share, as well as delicious flatbreads, paninis and more. Like our wine list, we will introduce new menu items frequently, so keep coming back!